As children grow, they are in constant need of mental and physical stimulation. Their relentless questioning and thirst for knowledge may start to get aggravating, but it’s a sign that their brains are working at warp speed. In Florida, VPK or Voluntary PreKindergarten Education Program gives 4 and 5-year-old kids the kickstart they need to get ready for elementary school. If you aren’t sure whether your child should partake in this year of learning, give the top three benefits of VPK a read. A child’s brain develops rapidly in the first five years of life. It is much like a sponge, absorbing everything they see and hear. When choosing whether to send your child to vpk tampa or not, think about this: Do you want to capitalize on this time of super learning? 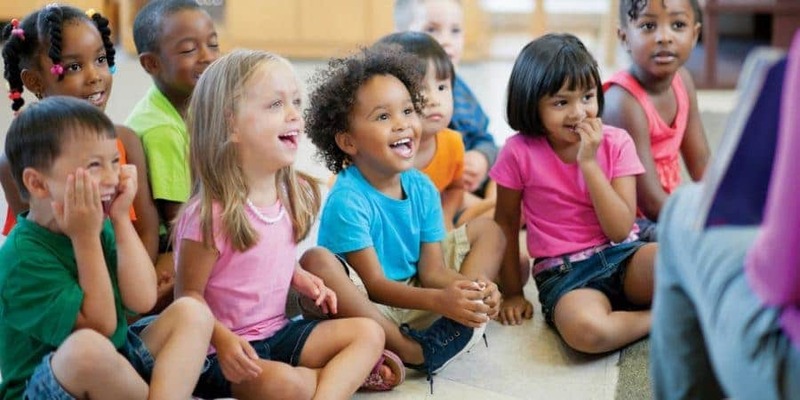 Your child may already seem to have quite a bit of knowledge; however, the more they learn in a structured and well-conveyed manner, the better success they will have in kindergarten and beyond. Your child may be used to a daytime routine through pre-school, or they may only know home life and you. Regardless of the situation, every child needs to get accustomed to habit and educational routines. VPK offers an opportunity to acclimate your child in an actual classroom and learning environment. Some kids walk into kindergarten knowing how to write their name and even read a little. VPK can help those struggling with these concepts learn them, or it can accelerate their abilities. Education has evolved. Gone are the days everyone learns at the same pace. Getting your child ready for this reality, whether they are advanced, on target or running a little behind, is essential to success. VPK programs in Florida are free and meant to give every child a shot at success in kindergarten and beyond. The stakes are high in kindergarten these days – gone are the days of naptime and crackers. Getting them prepared should be a priority.